Earn $23.99 in VIP credit. Click to Learn More. 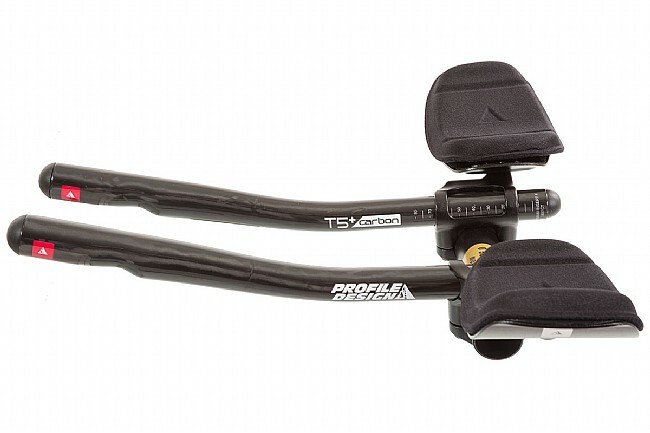 Profile Design's T5+ Carbon Aerobar balances comfort and aero to allow for the best performance possible. 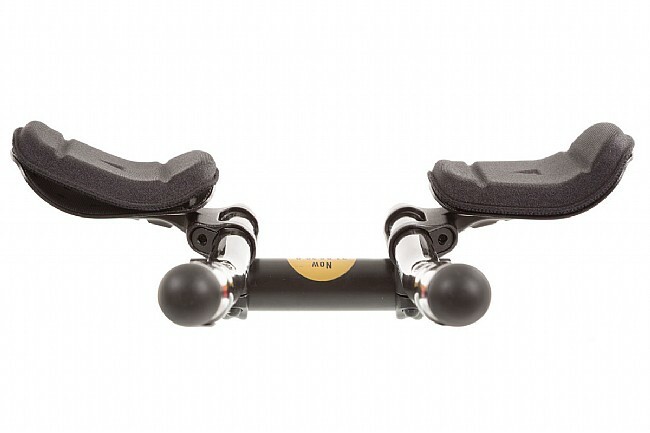 The shallow 15° extension bend strays just enough from a more aggressive straight bend to put the wrists in more comfortable neutral position, and the shorter shifter extension length reduces drag. 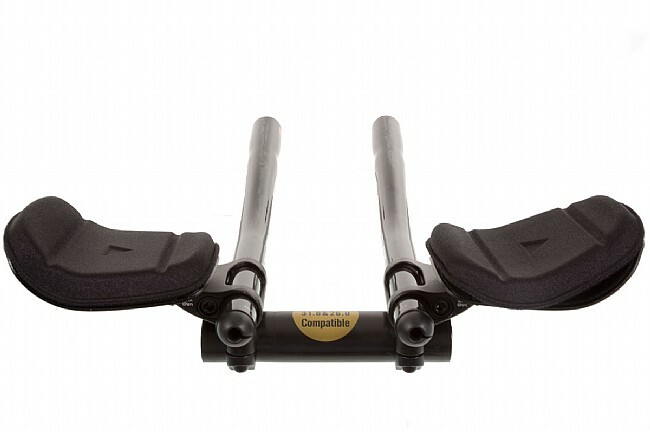 Extensions are slotted for internal routing and electronic shifters and are constructed from carbon fiber while the adjustable J4 brackets and F-35a armrests are made out of lightweight 6061-T6 aluminum. 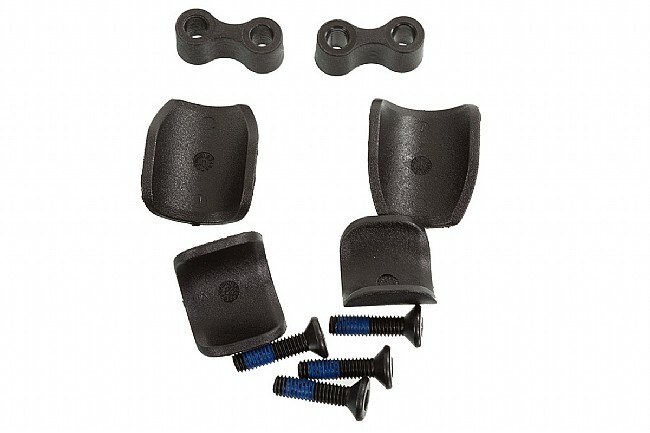 Compatible with 26.0 mm and 31.8 mm base bars.